Missouri (MO) is full of winding and rambling roads abounding in natural and cultural bounty and vast stretches of unspoiled scenery. A great variety of sights and tourist attractions are showcased along the most popular Missouri scenic drives - Crowley's Ridge Parkway and Little Dixie Highway. Explore swamps, wetlands, rare plant and animal life as well as remnants of an ancient ocean that Crowley's Ridge Parkway is stocked with. Drive down Little Dixie Highway of the Great River Road, a southern route featuring majestic views from the bluffs of the Mississippi, Victorian streetscapes and old plantations. 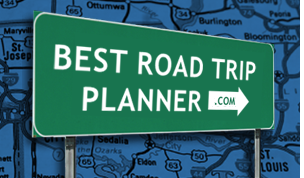 Take a road trip down to Missouri and experience all that the state has to offer!